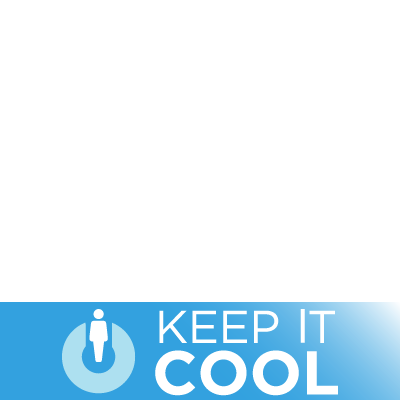 Keep It Cool, is a national campaign mobilizing consumers to help convince retailers to close their doors and stop wasting energy. Participating is easy. All you have to do is spot front doors on shops, and use Facebook Messenger to drop a pin on a national map that tracks all of the stores identified with doors open or closed. Generation 180 will recognize shops that “Keep It Cool” with closed doors and reach out to educate retailers who allow energy to escape through their open doors.